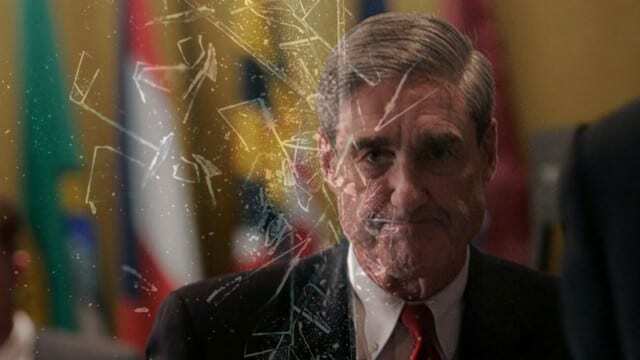 Special Counsel Robert Mueller and his team fail to produce; the Border Wall invasion continues and we say a fond farewell to POTUS George H.W. Bush 41. DrRon & Linda are home in the Texas Hill Country discussing these issues, as well as the ignorant students of N. Carolina State U tearing down Civil War statutes; 56% of Millennials think that the USA is an intolerant and racist country; 54% think is OK to burn Old Glory, no one understands U.S. history and all of them want to erase our bad history so the next generation can repeat our past mistakes. Join this old fashioned American couple as they continue their discussions to Make America Great Again.